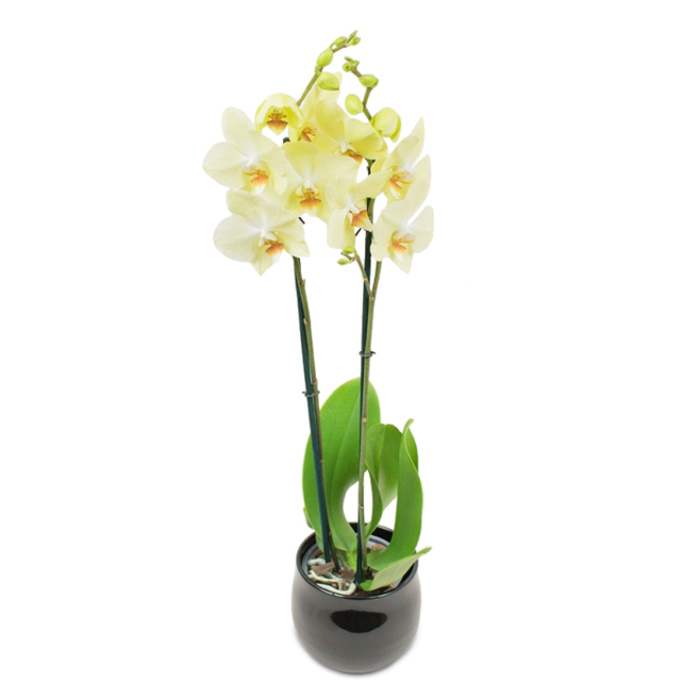 There is nothing more elegant and classy than a wonderful orchid arrangement! This delicate flower will make a perfect gift for someone very special in your life! Very good service and flower delivery. Couldn't have asked for more. Received the orchid as a birthday gift and I must say it really looks amazing. It is long-lasting and fresh. Wonderful gift idea. My mum totally loved it! My wife adores orchids! She will definitely fall in love with this arrangement!